Shop our vast selection of Polaris snowmobiles for sale. 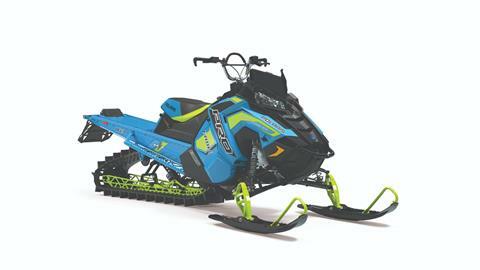 Here at Premier Polaris, we carry top selling snowmobiles such as the INDY, RMK Assault and Pro-RMK models for sale and more! 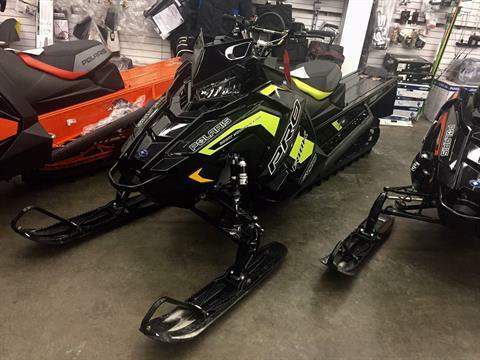 Use our search filter below to pick the exact snowmobile for you. Refine your search by year, price, model, stock number and more! We've also got every budget covered and offer fantastic financing. Check out our online financing application to get pre-qualified before you step foot into the dealership. That way you spend less time buying your new snowmobile, and more time riding!